Square Enix’s JRPG behemoth is due to arrive on Nintendo 3DS… but not as you know it. 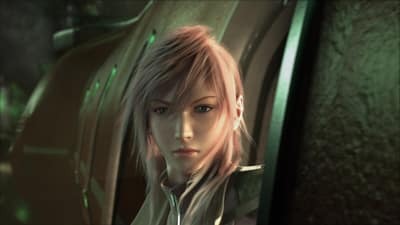 To be known as ‘Theatrhythm Final Fantasy,’ long-term fans of the series may be slightly perturbed to discover that this latest entry is described as being a theater rhythm-action game. The title will use field scenes set in dungeons and towns alongside battle scenes that will resemble the side-view battles of early titles within the Final Fantasy series. The key difference, of course, is that this is a rhythm game – requiring the player to tap the screen in response to on-screen prompts. Naturally, the music will comprise of classics from the series and characters will include key figures such as Lightning and Cloud. A narrative will also feature, with the gathered Final Fantasy characters fighting to return light to a crystal. No word on an estimated release date yet for Japan or western audiences, but it’s certainly an intriguing concept!